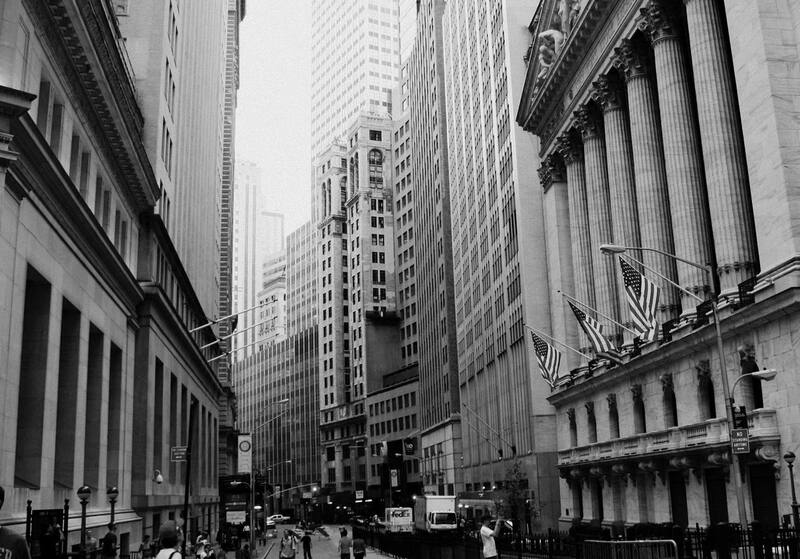 Trading the financial markets, while exciting is also a risky endeavor. Every day, financial traders are faced with the prospect of heavy losses if a trade is executed at the wrong time. 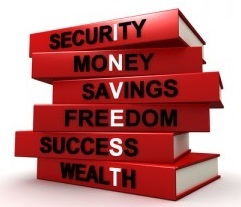 Normally, only those with many years of trading experience will be able to determine the right time to place a trade. 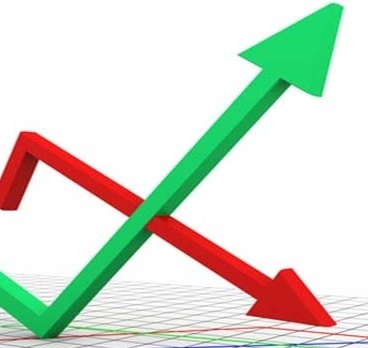 In order for beginner traders to achieve the same level of trading success they needed to go through the same learning phase, that is until the introduction of the automated trading system. What is the Toshko Raychev Profit System? The TRP system which was recently launched on the internet is said to be a system that was created by 3 times world’s forex adding champion called Toshko Raychev. He is also said to be a well known forex trading educator. Designed with a user friendly interface, the TRP system provide its users with live trading signals that tells traders what trade to make. It also comes with an automated trading mode as well as trading manuals guiding traders on how to make the most of the TRP system. 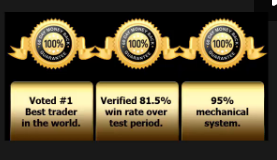 ssentially, the TRP system works just like any normal automated trading system. Based on the available market data, the TRP system will generate trading signals telling traders as to whether to place a Call or Put trade. If the trader is not confident of making the right trading decision, he can let the TRP system take over the trading decisions. It is said to be user friendly enabling traders of all skill levels to quickly pick up on how to operate the system effectively. Firstly, no verifiable data about the performance of the TRP system has been provided by the developer of the TRP system. 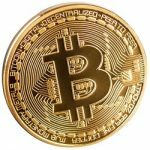 We can find no evidence which can support the claim that the TRP system is able to help its users increase the money that they invested by as much as 1900% in a month. Secondly, in order to use the TRP system, traders are required to deal with unregulated brokers. This makes your trading activities unsafe since you have no legal protection if the broker turns out to be fraudulent. Finally, we found out that the TRP system is widely marketed on the internet as an affiliate program rather than an automated trading system. 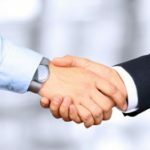 This means that the developers of the TRP system are more interested in earning referrals for promoting the TRP system. Affiliates of the TRP system on the other hand get to earn as much as 30% of a specific trading volume. Although the commission rate may be extremely generous, it does makes one wonder as to why anyone would bother becoming an affiliate when they can make sky high profits trading with the TRP system. At the end of the day, we find that there are just too many red flags about the TRP system. Apart from the fact that there are no supporting evidence on the performance of the TRP system, the way that it is being promoted as a lucrative affiliate programs seem to cast doubt on the TRP system being a legitimate automated trading program. Due to these various factors, we strongly recommend our readers to avoid using the TRP system as there is a high likelihood that it is a scam. A probability that this is a scam: YES! Marketed more as an affiliate program rather than as a trading solution. 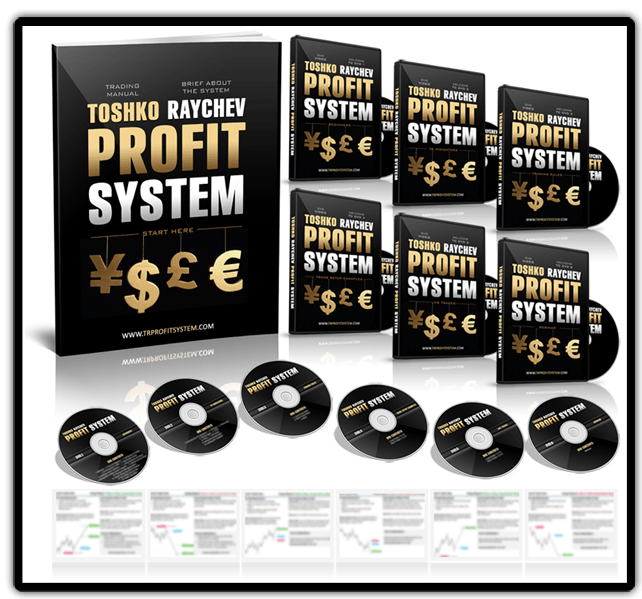 7 Binary Options review: Toshko Raychev Profit System: 2 stars.